Take a break from the hustle and bustle of work and city life right at the centre of the One North business park. 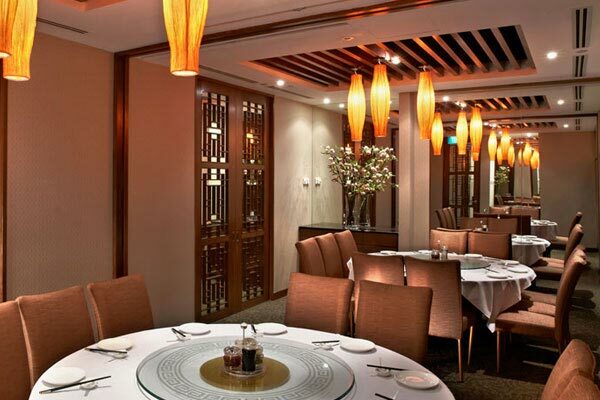 From takeaway lunches and sit-down dinners to private catering services and in-house functions, Peach Garden at the Metropolis strikes the perfect balance between a relaxing ambiance and delectable food to deliver a grand fine dining experience. For reservations, please call our outlet directly at 6334 7833.